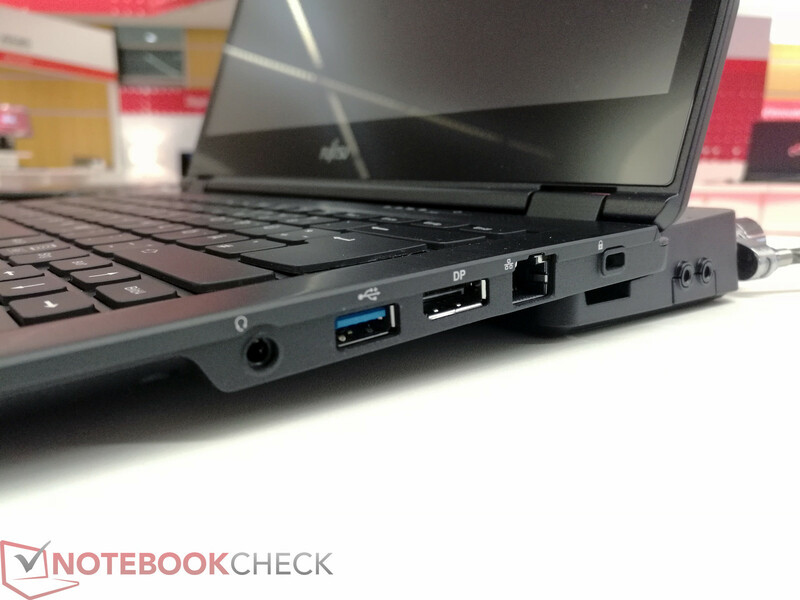 The new lightweight Lifebook U7x7 series spans 12.5-inch to 15.6-inch screen sizes designed for mobility without sacrificing full-size ports. 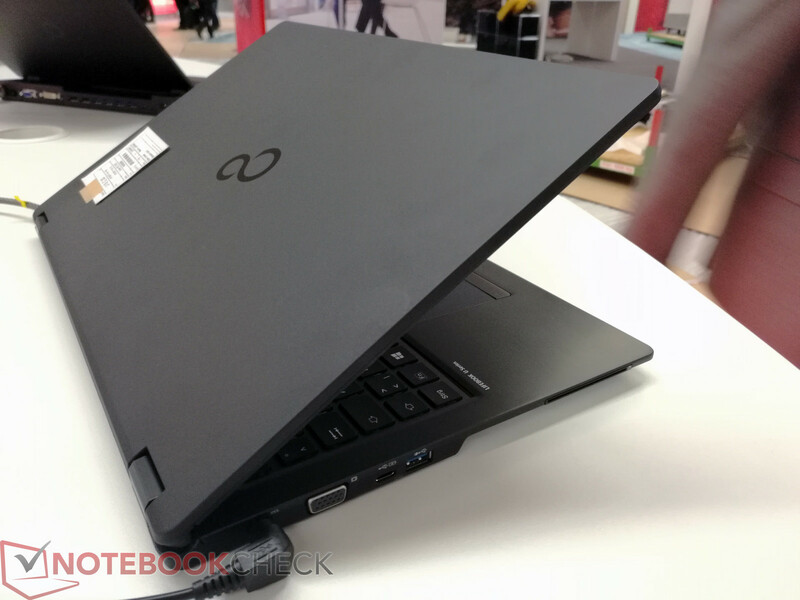 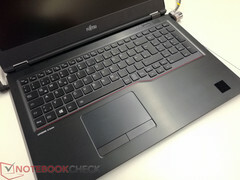 The three newcomers are the 12.5-inch Lifebook U727, 14-inch Lifebook U747, and the 15-inch Lifebook U757 weighing in at just 1.2 kg, 1.5 kg, and 1.8 kg, respectively. 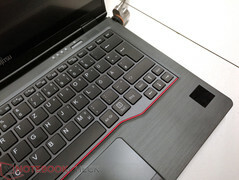 The light weight is made possible by a combination of magnesium for the display cover and aluminum for sections of the base to make up the new chassis. 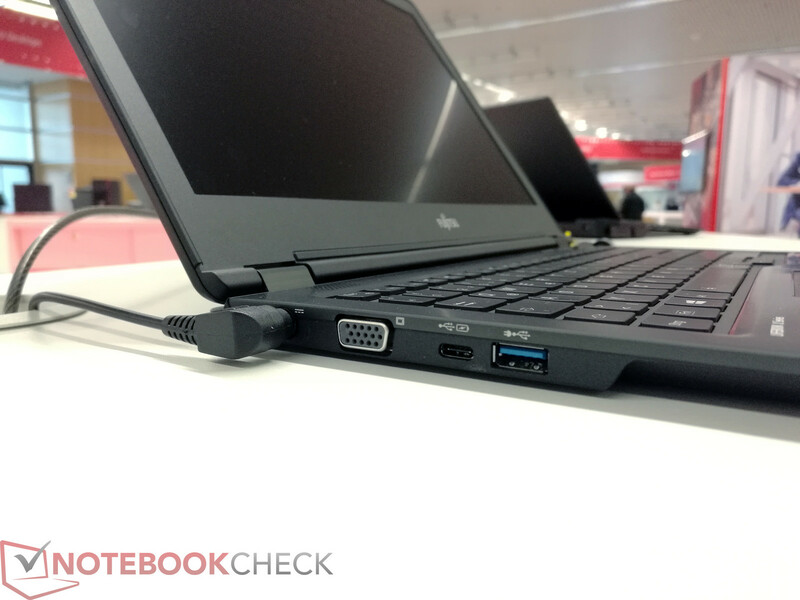 Common to all models are the Gigabit RJ-45 port, DisplayPort, VGA port, 2x USB 3.0, proprietary docking port, and a USB Type-C Gen. 2 port. The larger U757 also includes HDMI due to the extra space available. 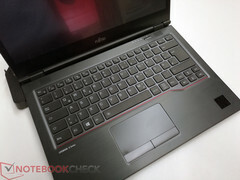 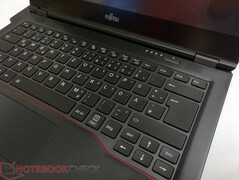 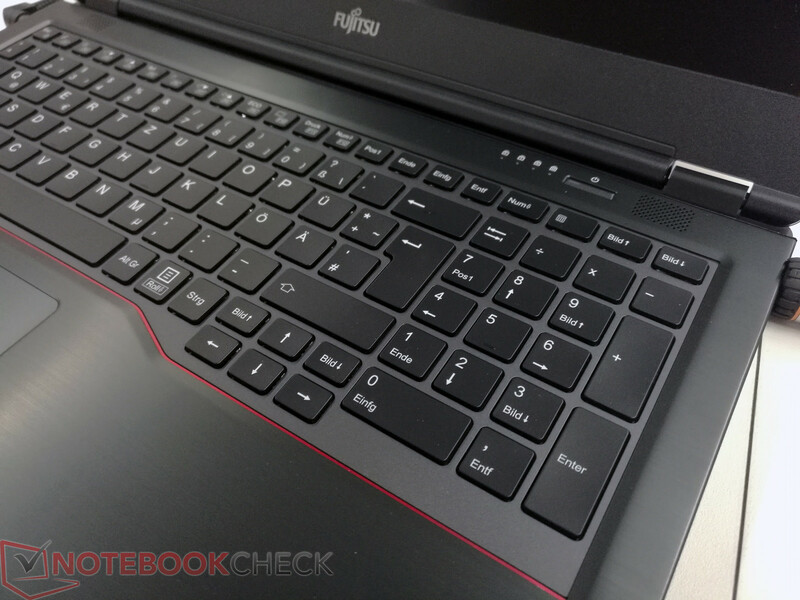 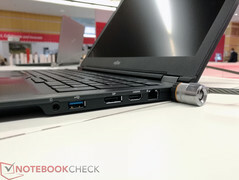 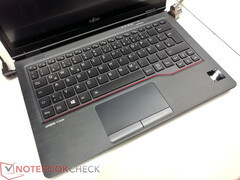 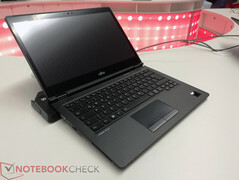 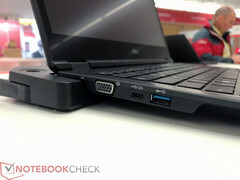 Fujitsu will be launching new port replicators and docking stations alongside its Lifebook refresh as the new connector will not be compatible with older Lifebook notebooks. 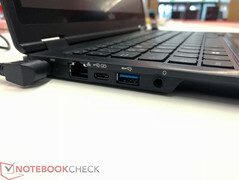 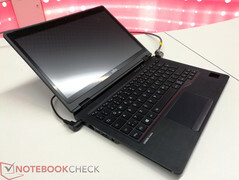 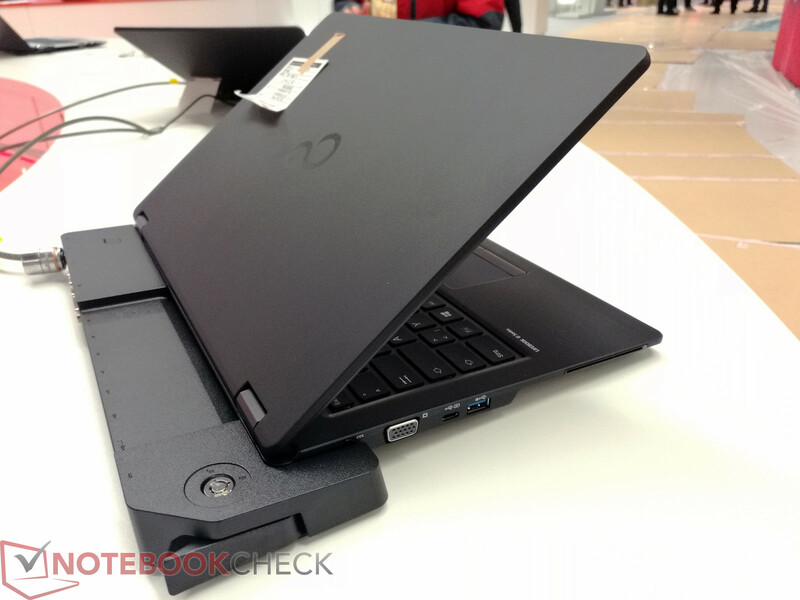 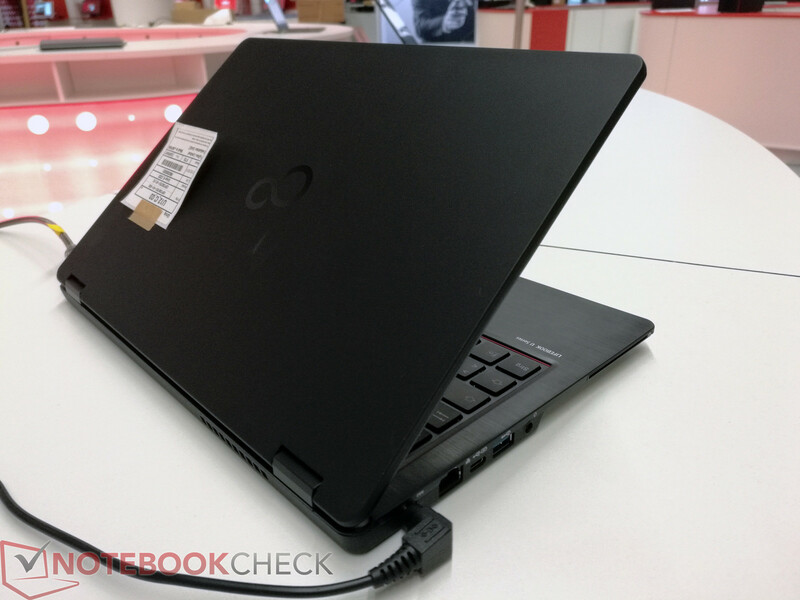 Users will still be able to connect generic docks via the USB Type-C port in addition to the proprietary port underneath the notebooks. Security features include TPM 2.0, an integrated Smart Card reader, and either a fingerprint reader or an optional biometric reader and palm sensor. Touch and non-touch panels are available for all models in matte panels. 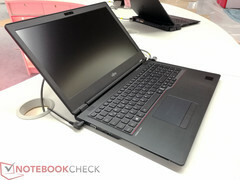 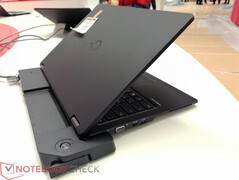 Our images below show the 12.5-inch U727 and 14-inch U747 touch models while the 15-inch U757 on show is non-touch. 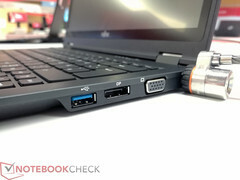 Other differences include the use of M.2 SSDs for both the U727 and U747 while the larger U757 can be equipped with both M.2 and 2.5-inch SATA III drives. 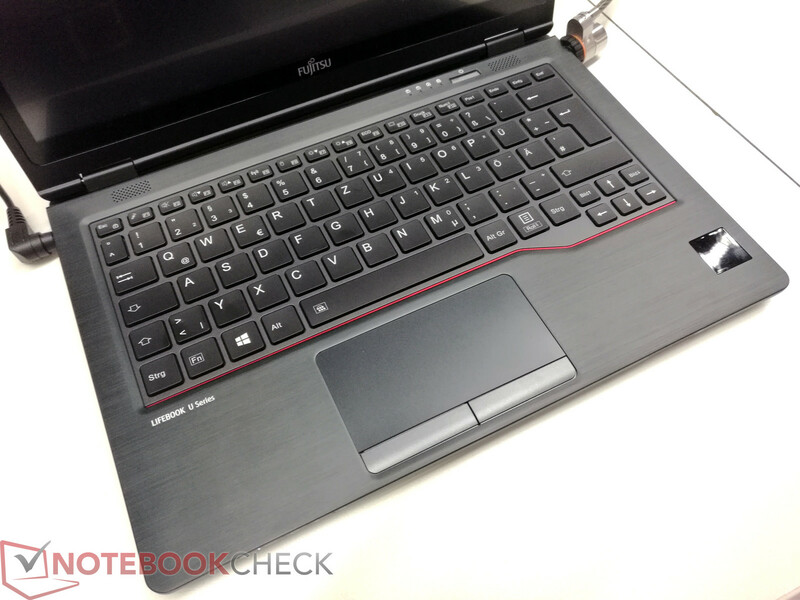 The new Lifebook series is expected to launch sometime early next year with the new proprietary docks to follow in Q2 2017. Fujitsu will not be able to launch in time for the 2016 Holiday season as Kaby Lake vPro processor are not currently available.